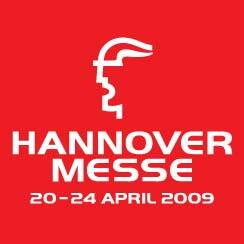 Prowdly participating in HANNOVER MESSE 2009. 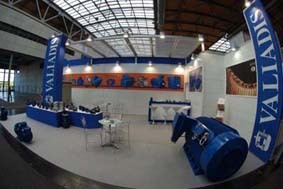 HANNOVER MESSE 2009 takes place from 20 to 24 April 2009. 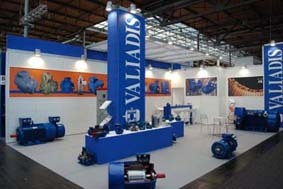 Its the world's leading showcase for industrial technology. Better, faster, more effective: HANNOVER MESSE is the ideal place to obtain the latest industrial know-how. Established sixty years ago, HANNOVER MESSE today ranks as the leading international showplace for industrial technologies, materials and product ideas. Only at Hannover can the visitor experience complete value chains and swap information with experts from a complete spectrum of industrial sectors.